Kalpanar Nayak by Sunil Gangopadhay is a Popular Bengali Novel which is written by Sunil Gangopadhyay. The is a romantic book of the Author and the novel was published from Kolkata. Sunil Gangopadhyay is Benglali Poet, Writer, Novelist of India and creator of Kaka Babu Character in his writings . He is popular among child and young of India and Bangladesh. He born in Faridpur, Bangladesh 7th September 1934 and died 23 Octobor 2012. 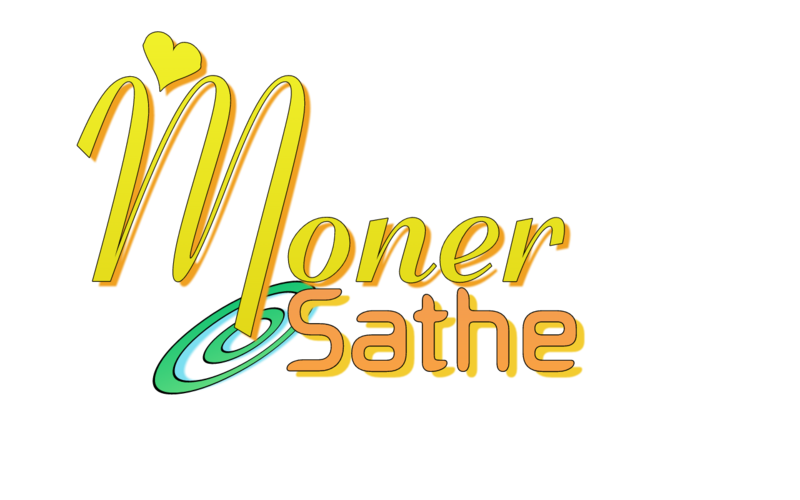 His Popular character is Kakababu and books are Prothom Alo, Shei Somoy, Modhukahini, Ordhek Jibon, Sonali Dhukho, Gobhir Gopon, Mohakaler Likhan, Tin Number Chock, amar jibonanondo abishkar o onnanno, Swarger Niche Manush, Ordhek Jibon, Unmochoner Muhurte, Purbo Poshchim, Sei Somoy, Ajker Hindi Golpo, Chobir Deshe Kobitar Deshe, Nosto Meye, Dashe Dash, Chobi Ghore Ondhokar, Rohossomoy Vuter Golpo, Hothat Nirar Jonno, Sukh Osukh, Sudur Jharnar Jale, Sotero Bochor Boyese etc. 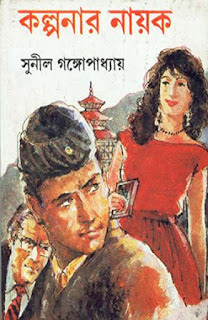 Download Sunil Gangopadhyay Bangla Books, Novels, Horror Books, Short Stories, Articles, Poem etc in pdf format and Read Kalpanar Nayak by Sunil Gangopadhay. 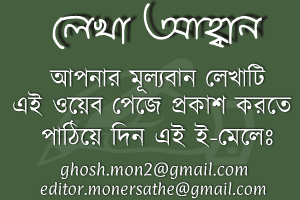 Download Bangla Boi, Bengali books, Free Magazine, translated books in pdf format or Read online. All links are external and sometimes may not work properly. To send new book request write on comment field. Please report if you found spam, adult content or copyright violation. For any kinds of Problem write in comment field.